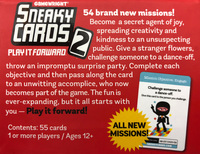 54 brand new missions! 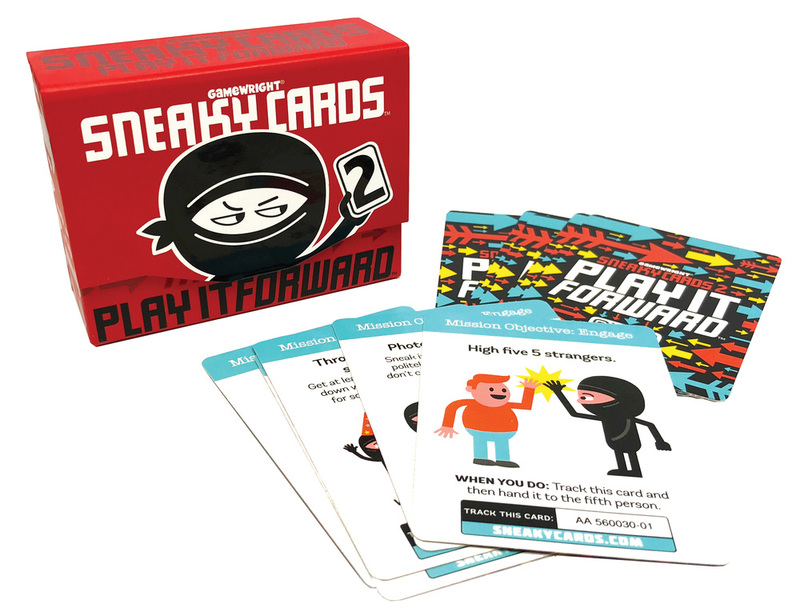 Become a secret agent of joy, spreading creativity and kindness to an unsuspecting public. Give a stranger flowers, challenge someone to a dance-off, throw an impromptu surprise party. 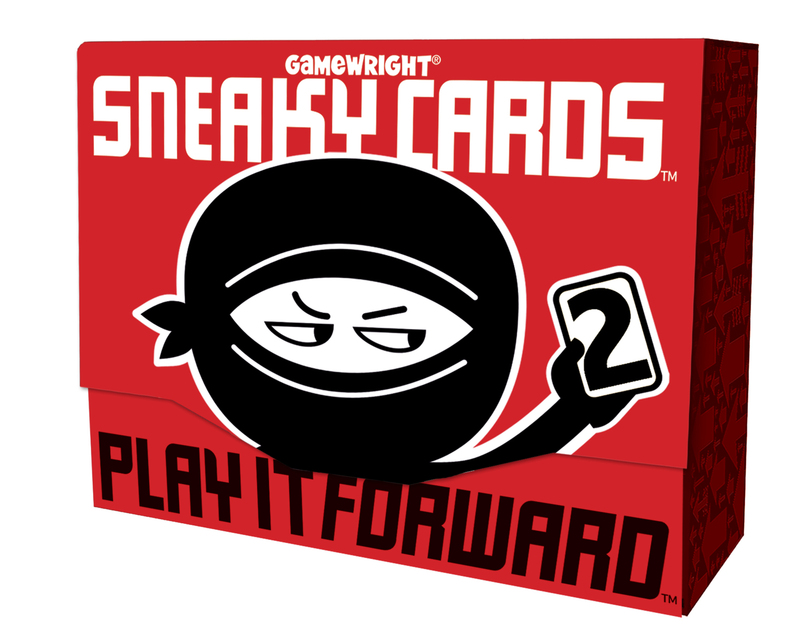 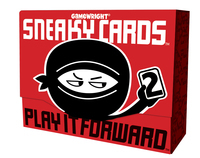 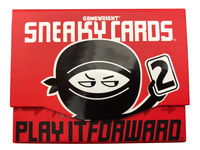 Complete each objective and then pass along the card to an unwitting accomplice, who now becomes part of the game. 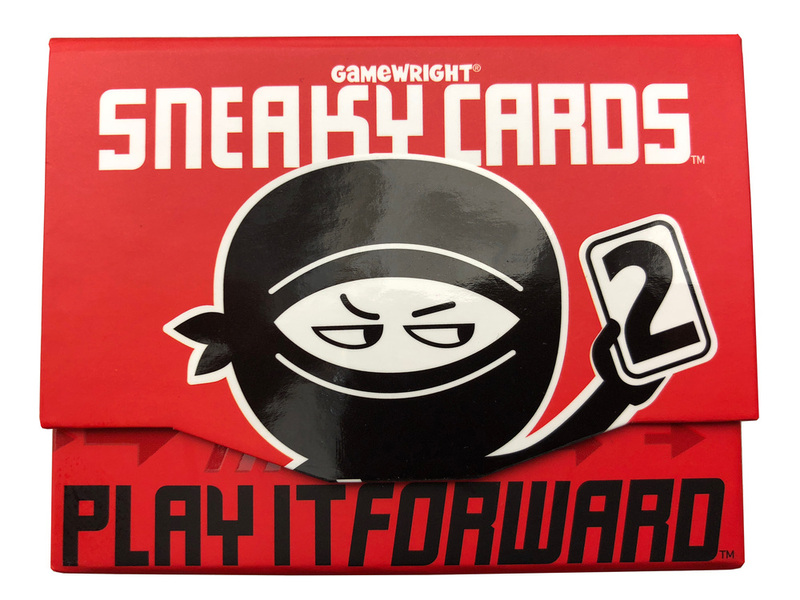 The fun is ever-expanding, but it all starts with you - Play it forward!